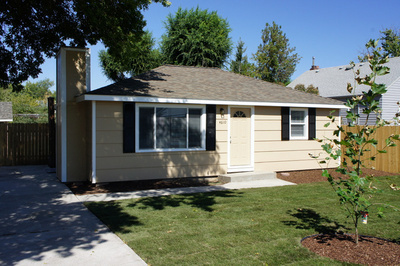 4610 W. Richardson Boise, ID 83705 | New listing Totally Remodeled! Posted by Jace Stolfo on Monday, September 17th, 2012 at 12:06pm. Wow! What an incredible remodel! No corners were cut here... all new kitchen, appliances, bathroom, refinished hardwood floors, windows, roof, furnace, and the list goes on! Plenty of room for R.V. parking, full-auto sprinklers, and a huge backyard. Detached garage with remote-operated door and extra room for storage/shop area. 1 Response to "4610 W. Richardson Boise, ID 83705 | New listing Totally Remodeled!" Sara wrote: Awesome listing! Won't last long....have been sending people over to look all week! Posted on Monday, September 17th, 2012 at 7:57pm.